If you have any further queries just speak to us. This Guide is an introductory manual, taking you on a step by step journey through our platform. 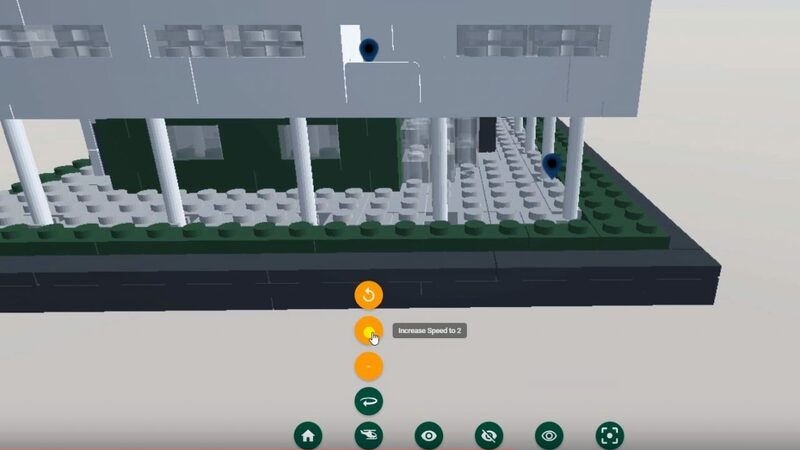 You will cover the basics of model navigation & Teamspaces. The User manual provides a more comprehensive overview of our platform. It focuses on an in-depth explanation of the features available to users. 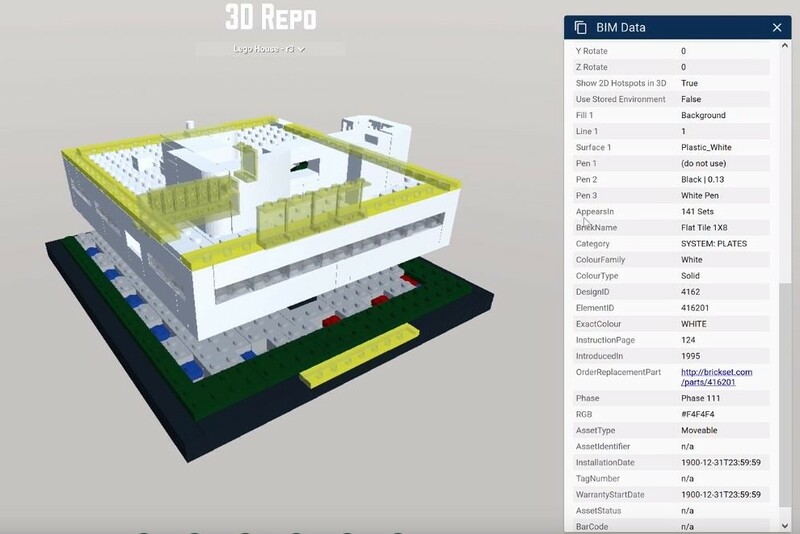 The VR manual will assist you in setting up & using 3D Repo’s Virtual Reality software. 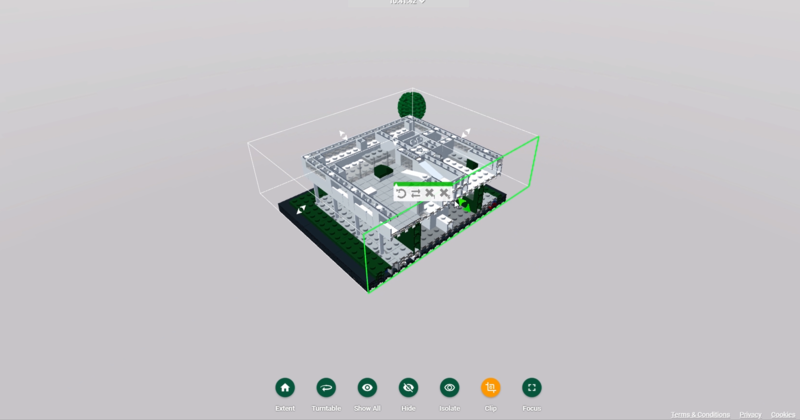 Enhance your model reviews or visualise project delivery stages for 4D Planning. 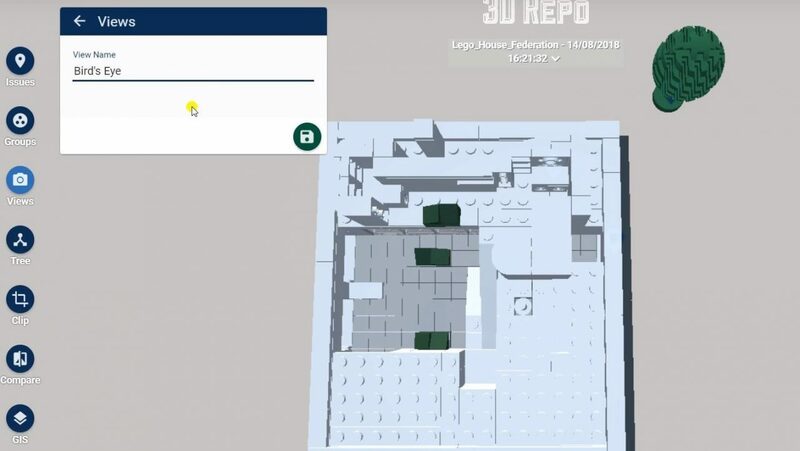 This is a quick step by step guide to 3DRepo4Navis Plugin. 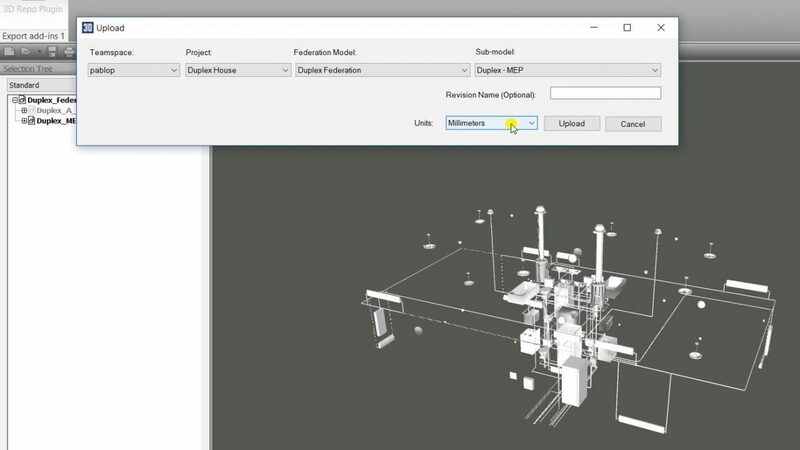 Designed to work with Navisworks Manage and giving you a quick model publishing solution. 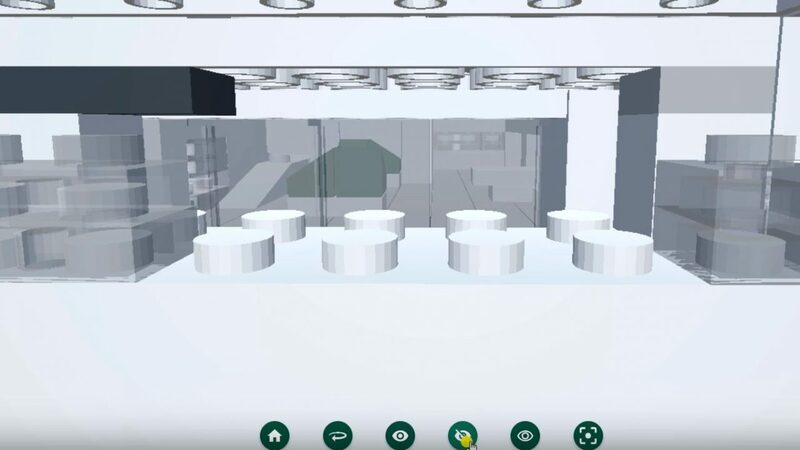 Does 3D Repo require any installations? You do not need to install any software application as 3D Repo runs in the web browser, such as Chrome, Mozilla, Edge & Safari. For the best performance, we would recommend using a 64-bit web browser such as Chrome or Firefox. What are the Hardware requirements to run 3D Repo? Minimum requirements are Intel Core i5/i7 or AMD A10 processor and 8GB RAM. For average projects, use Intel Core i5/i7 or AMD A10 processor, 8/16GB RAM and Dedicated Graphics Card. For best performance on large projects use Intel Core i7/AMD A12 processor, 16GB Ram and 2GB Dedicated Graphics Card. 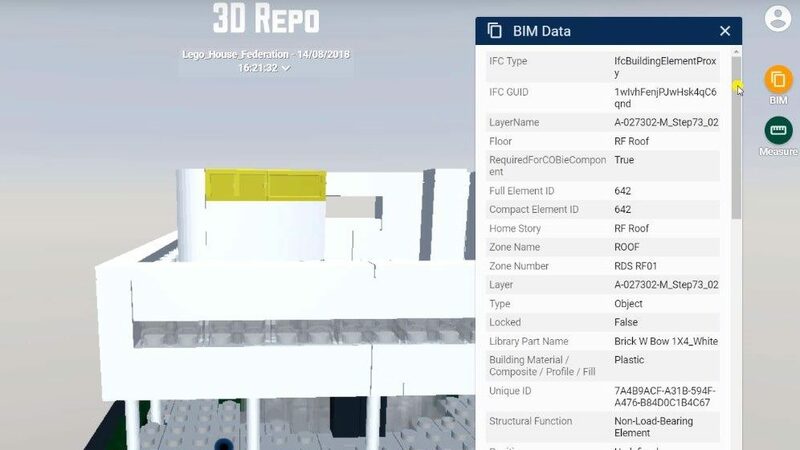 What file formats does 3D Repo support? 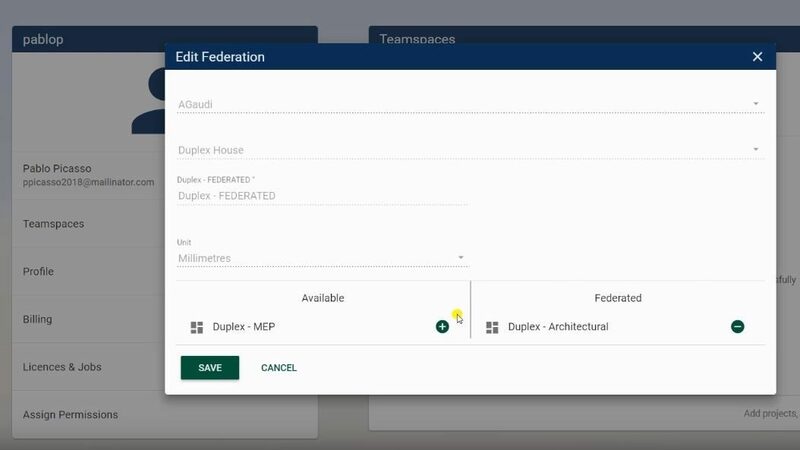 You can directly upload on our website the following file formats: IFC, DGN (Bentley Microstation & AECOsim), DAE, FBX & DGN. 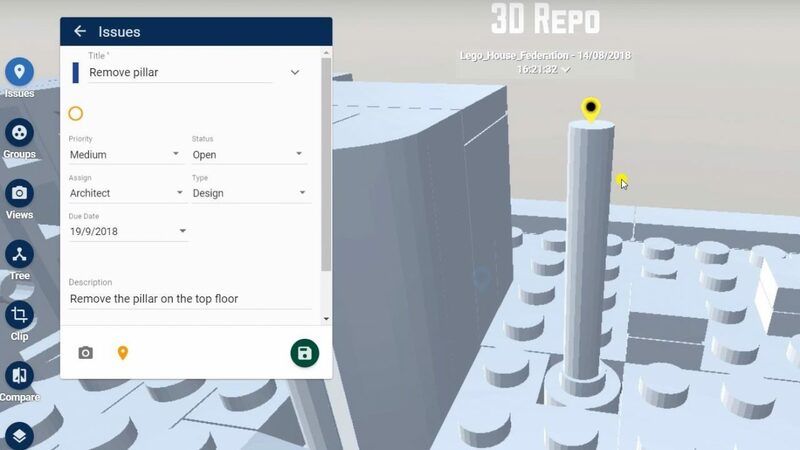 Using 3D Repo’s Navisworks Plugin you can upload 3D Models from Civil 3D, Solid works and all Navisworks file formats (NWC, NWF & NWD). 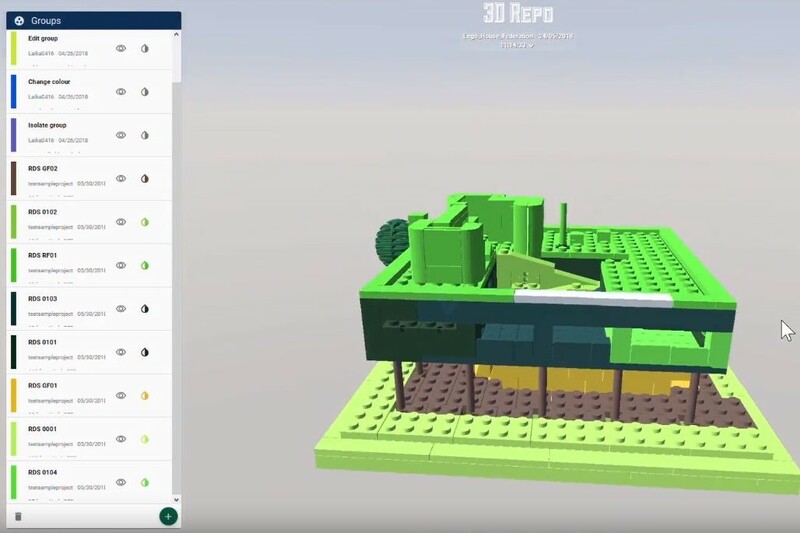 Does 3D Repo have an API? 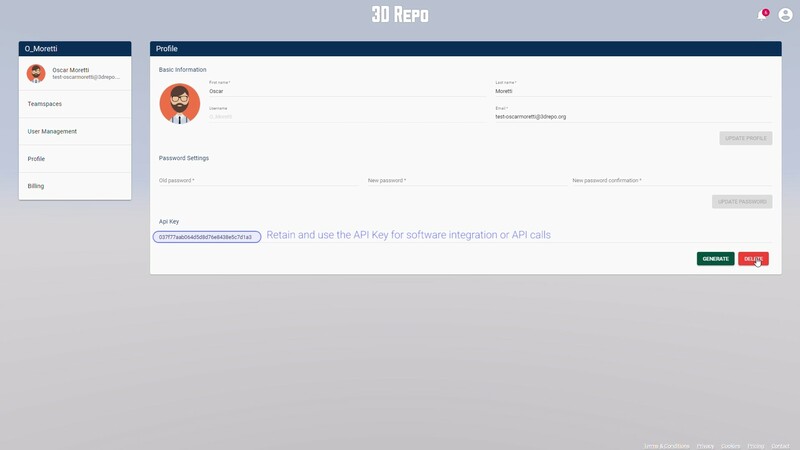 3D Repo does have an API and provides you with access to all of the features available on our platform. 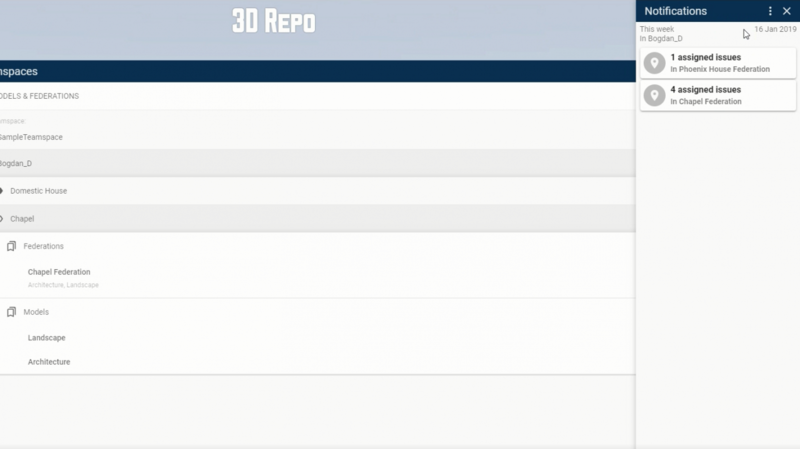 Where are 3D Repo's servers hosted? Currently, we are hosting 2 data centres on Amazon Web Services based in the United Kingdom and Canada. 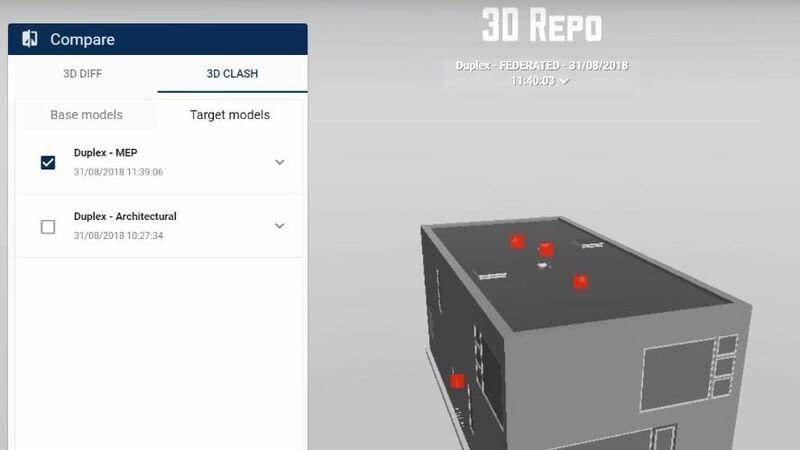 Does 3D Repo perform clash detection? 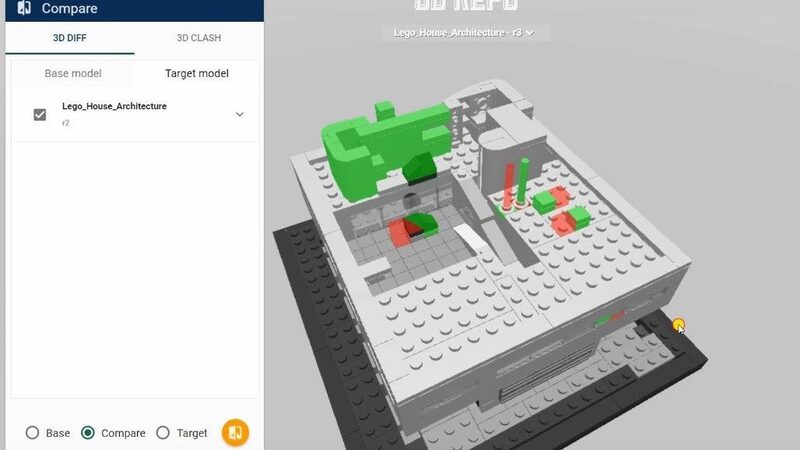 You can perform clash detection using a feature called Instant Clash. It provides you with a fast and easy way to visualise exact intersection points. 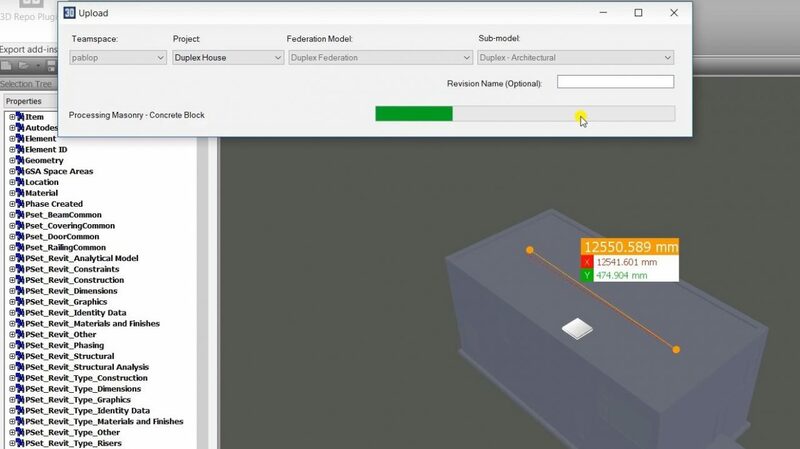 Perform Clash Detection on models of any type, regardless of the file format. To learn more see here. SafetiBase is the collaborative way to share and use Health and Safety information and project risks, associating them directly to the model. 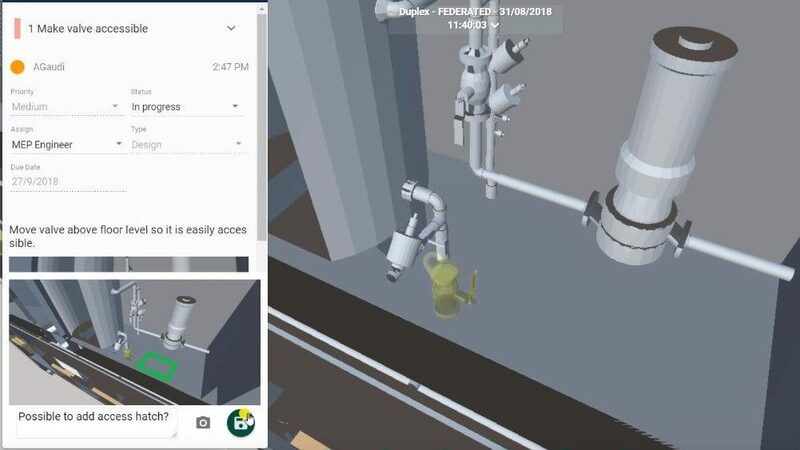 SafetiBase conforms to the newly published specification for ‘collaborative sharing and use of structured health and safety information using BIM’ (Publicly Available Specification PAS 1192-6). 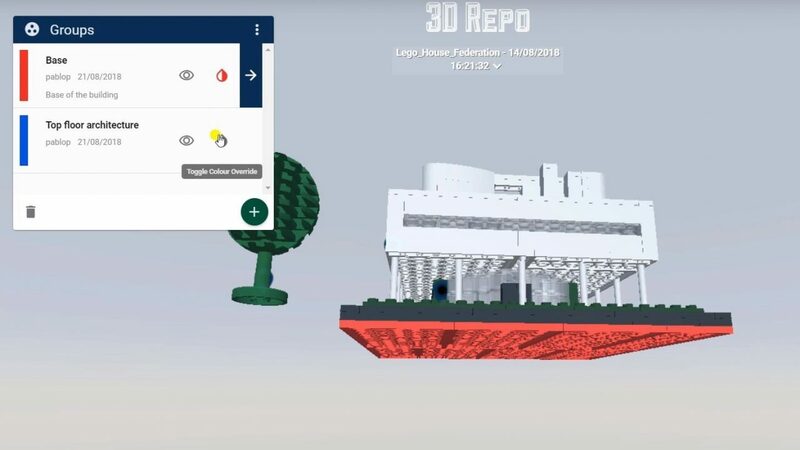 Click here to see how it works in 3D Repo. 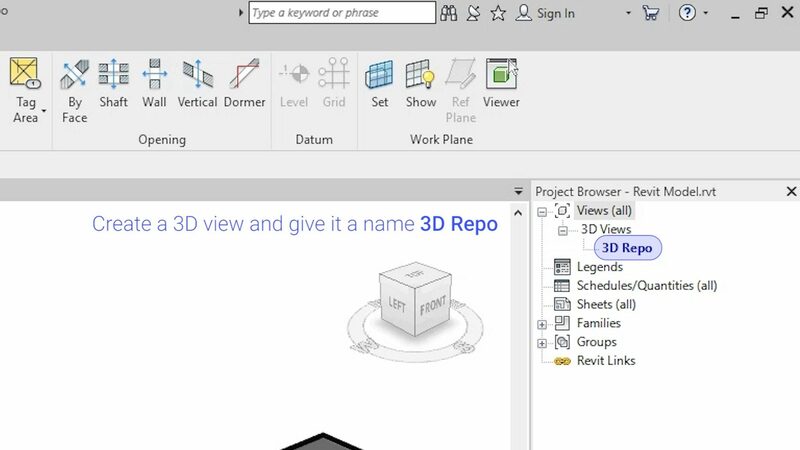 Does 3D Repo work with Internet Explorer? Internet Explorer (IE) 11 was released in 2013 and does not provide full support for WebGL 2.0 specification. 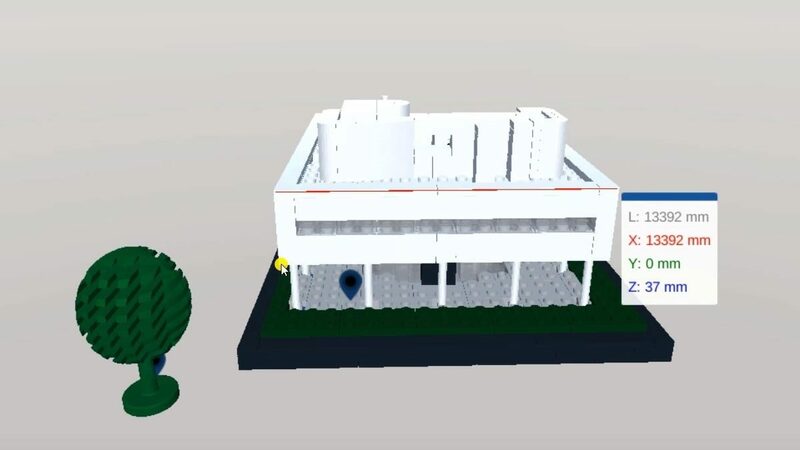 Therefore, it is not technically possible to visualise 3D Models using (IE). Please use alternative web browsers, such as Google Chrome, Mozilla, Safari or Microsoft Edge. What is the Unity Engine? 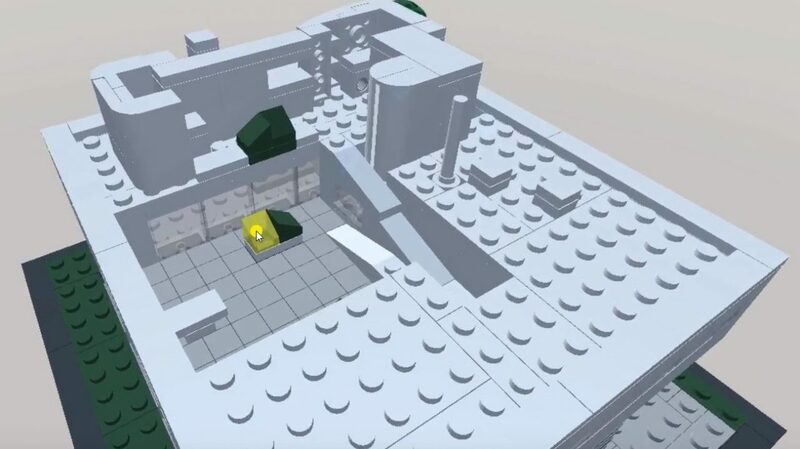 Unity is a game engine that is used on our platform for 3D Model viewing capabilities. What VR Solutions do you support? 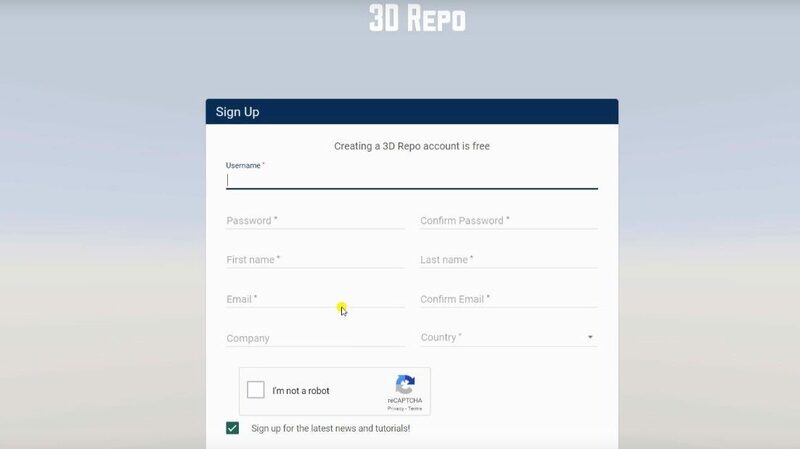 You are more than welcome to contact us at support@3drepo.org with any suggestions or queries you may have. Feel free to do so in here. Explore the potential of new workflows and discover new opportunities. All of this can be done using Node-RED, a browser-based flow editor. 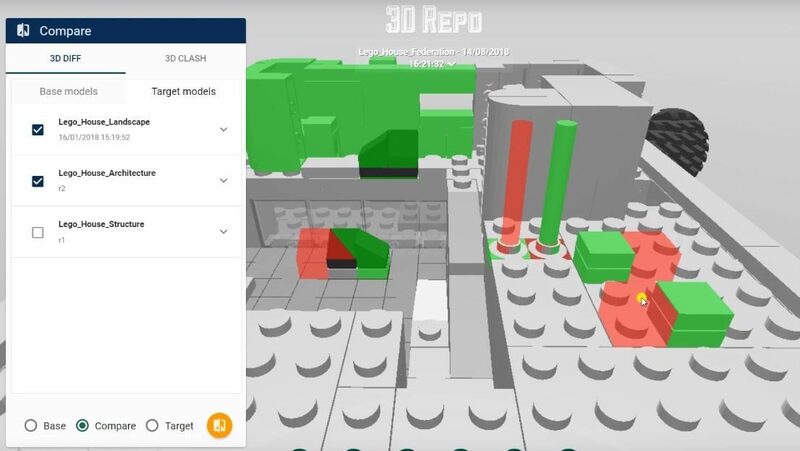 Use it to connect to 3D Repo’s APIs for model validation/analysis, data mining and issue tracking. Node-RED’s graphical flow-based programming will suit the current users of tools alike Dynamo or Grasshopper. Visualising the data comes in handy for making decisions and monitoring the performance. Like never before, there are great tools to make it happen for you. 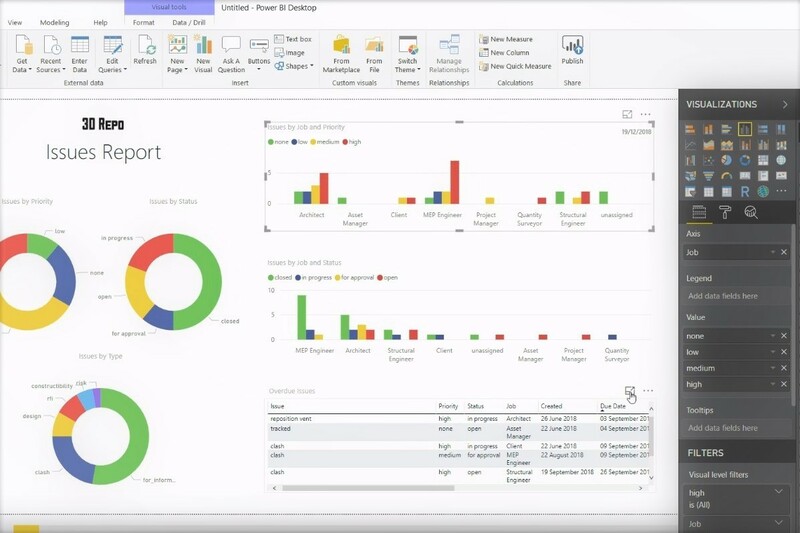 Visualise your project’s data through interactive dashboards using Power BI. 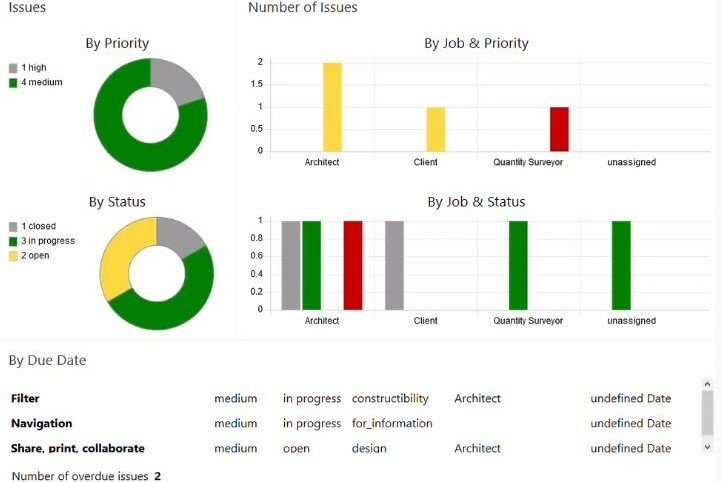 Whether you are doing a weekly project review or a formal report, our default template can be tailored to suit you. 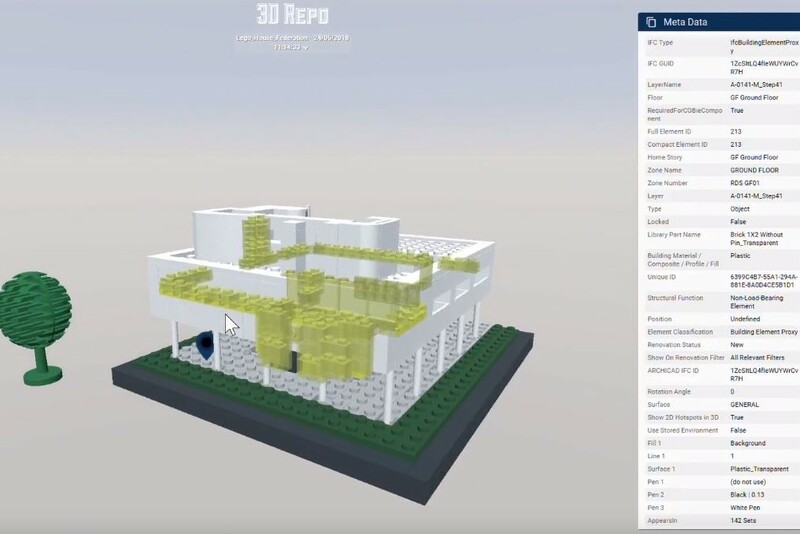 Open your project in 3DRepo and download JSON file. Your next and final step is to open the file in Power BI using our default template. As projects grow exponentially so do the daily tasks. 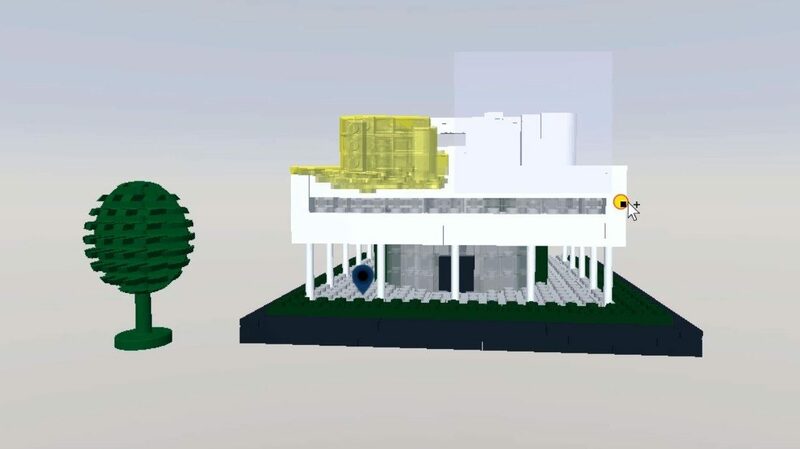 Improve your performance by utilising such tools as Dynamo in conjunction with 3D Repo. 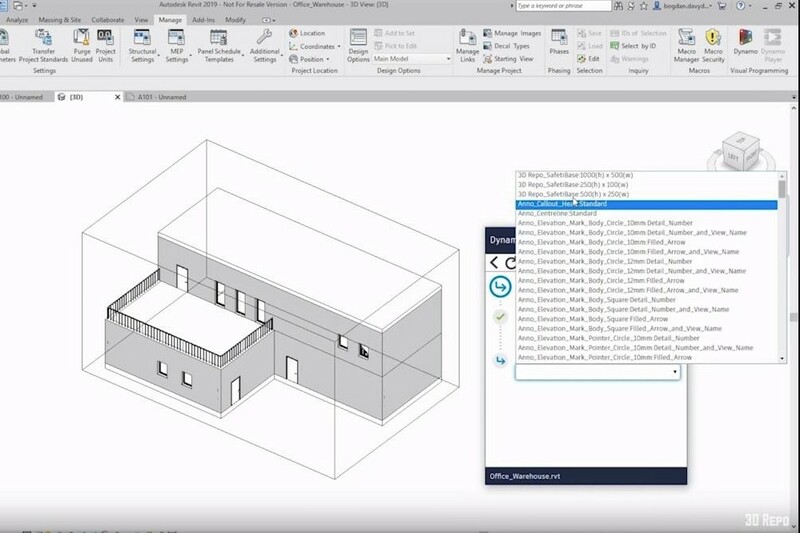 Resolve Issues or Health & Safety concerns by linking 3D Repo information to a Revit model. 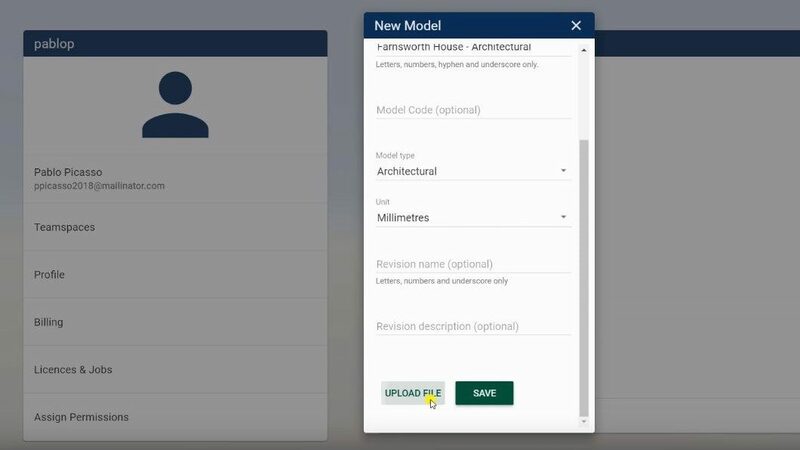 Update model elements or multiple drawings with a click of a button. 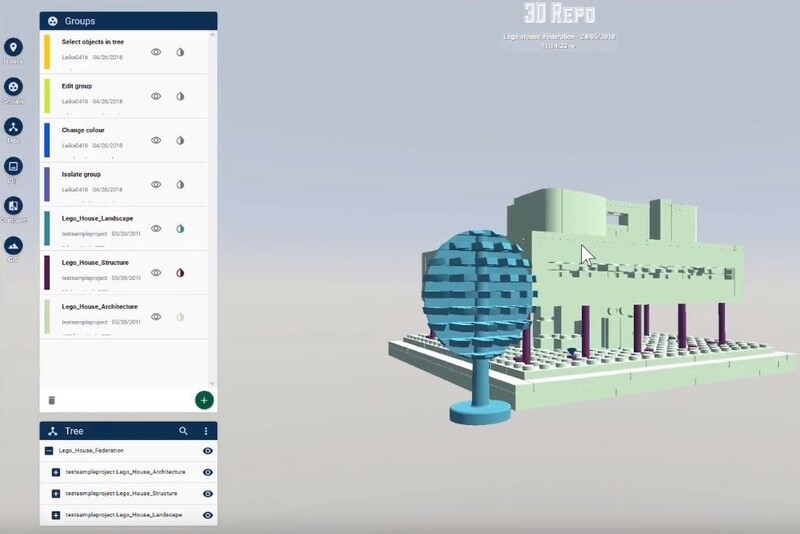 Open your project in 3DRepo and download JSON file. 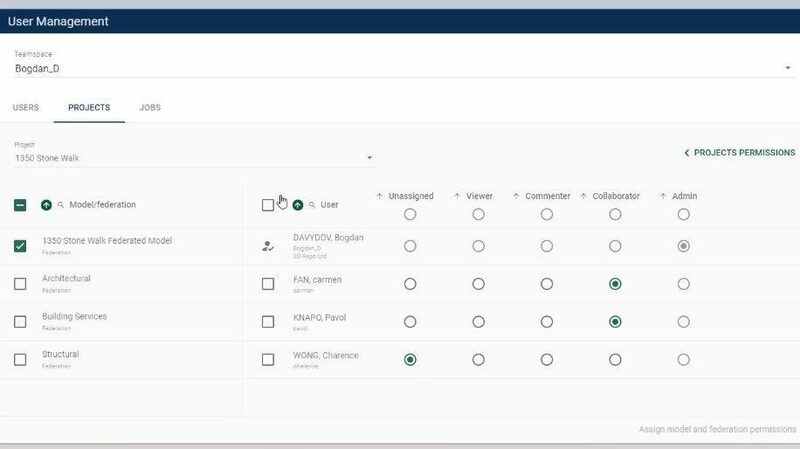 Try our sample workflows or build your own on top of it. Are You Ready for Digital Design Coordination?